We've helped 100's of homeowners create a beautiful, custom look for their bathrooms. Mirrors can add great beauty and function in your home. Our custom fit mirrors can add the touch of class you project needs. We are one of the largest Milgard Windows dealers around! We've helped many of our clients update their homes with beauty and comfort. Most glass companies simply cannot compare to our expertise and uncompromising attention to detail. We do it right so you'll be proud! 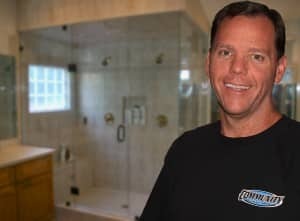 For over 40 years, we've helped the businesses of Ventura County and Los Angeles County with their custom glass needs. We are your top choice for high quality custom glass and mirror designs and installations. Learn more about how we can help you beautify and improve your home with our custom services with the link below. We are one of the top dealers in Southern California for Milgard Windows and Doors because we offer outstanding products, expert installation and design services that get the job done right the first time at an affordable price. We have supplied custom glass and mirrors for numerous commercial projects over our decades of service in the area. Call us If you need highly skilled glass professionals that get the job done right. Thank you for considering my Simi Valley glass company for your glass, mirror and window needs in your home or business. My staff and I are grateful that you are here to see how we can help satisfy your frameless glass, mirror, closet door or glass repair needs. We have put together a engaging website that should answer many of your questions about our company. Please take a few minutes to look through it to learn more. Here are some of the major points about our custom glass company to make it easier for you to see why we are the best choice when it comes to custom glass, mirrors and windows. We are a very well established and reputable glass and mirror company that started in 1960. We have a large staff or highly skilled glass professionals that provide our custom design and installation services for your home or business. 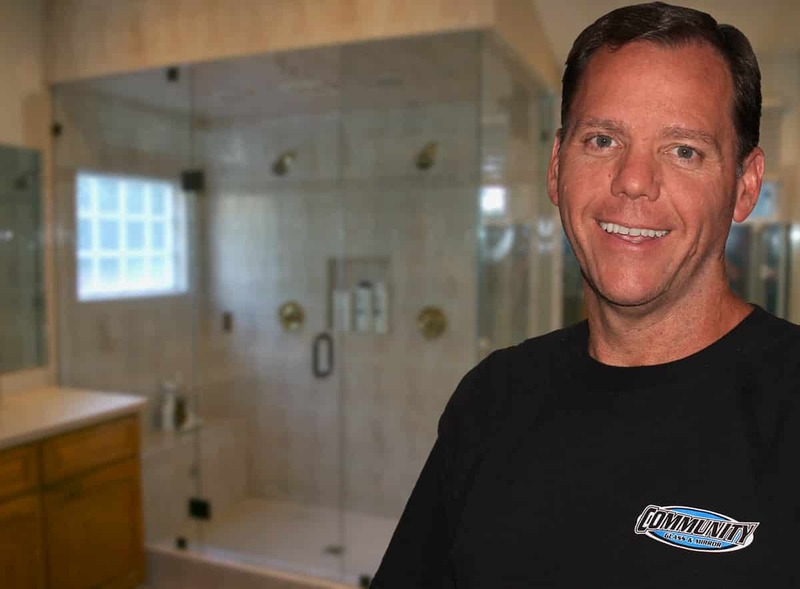 We specialize in Custom Frameless Glass Shower Doors and Walls and have supplied them to 100’s of our clients all over Ventura County and Los Angeles County. Our clients rely on us to provide handcrafted, perfect solutions to their glass needs. We are also a top dealer for Milgard Windows and Doors. We are based in our industrial unit on Easy Street in Simi Valley but we provide services to your location all over Ventura County and much of Los Angeles County. We serve many clients in the Conejo Valley and Agoura Hills, Oak Park, Calabasas and Malibu. Thank you for checking us out. Please call us at (805) 526-1067 or email us using the contact form at the bottom of this page today for a request for a quote on your custom glass project.